INTERSECT BY LEXUS unveiled their latest exhibition, just in time for spring. 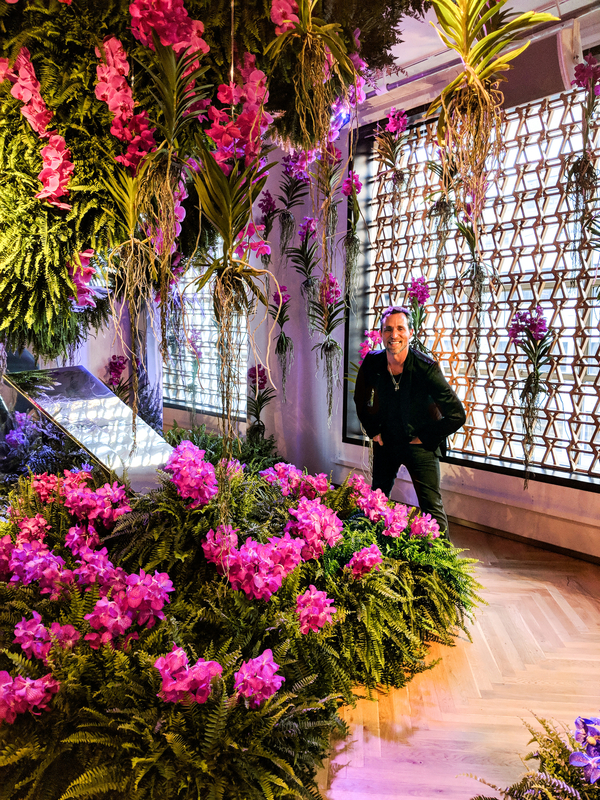 Celebrity floral designer Jeff Leatham transformed INTERSECT’s third floor private gallery space into an urban sanctuary of over 1,100 exquisite “Pink Valentine” Phalaenopsis and Tayamee Vanda orchids to welcome the arrival of spring. 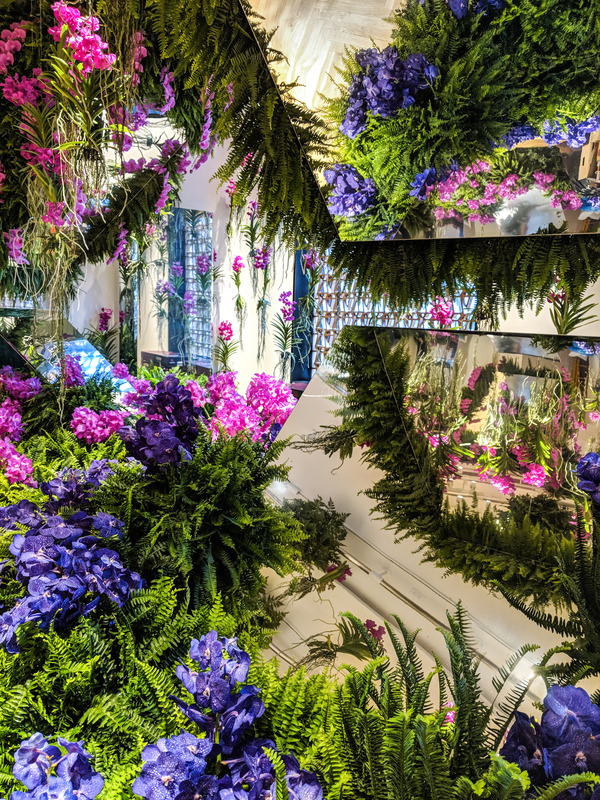 The free two-week installation aims to create a kaleidoscopic-like atmosphere by combining florals and mirrors to showcase the connection between art and nature. Jeff Leatham has been endorsed by Oprah, and is known for extravagant floral arrangements at the Four Seasons Hotel George V and whose clients include The Kardashians, Madonna and Oprah. He has collaborated with renowned brands such as Alexander Wang, Balenciaga, BVLGARI, Alexander McQueen, Swarvoski, Givenchy, Ellie Saab, Burberry, Waterford, Dom Perignon, Samsung and Chanel.